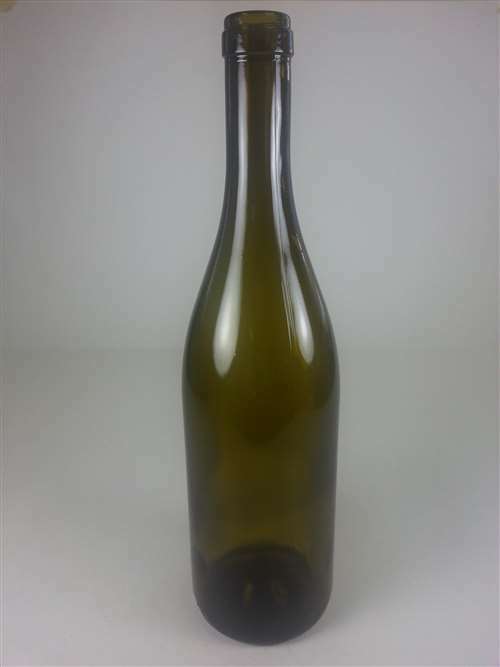 750ml green wine bottles. 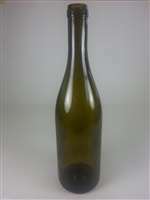 Burgundy style bottles are perfect for Pinot Noir, Chardonnay, and Chablis. Sold 12 per case. Full punt. Standard cork finish.